Storage Express is located on West Washington Street, right off E Main St and S Raceway Blvd near the Bentwood, Cameron Meadows, and Six Points communities. 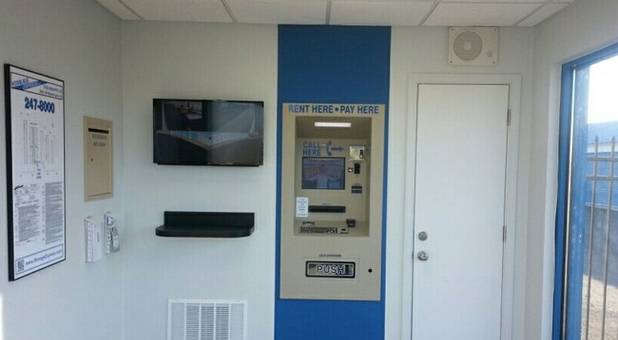 We’re right by Hunter Pool Shop, Pedigo’s Auto Shop, and Pace Air Freight, making it easier than ever for Indianapolis metro residents to rent a unit within their budget. Moving or downsizing? Let us help you with your storage problem – give us a call today! 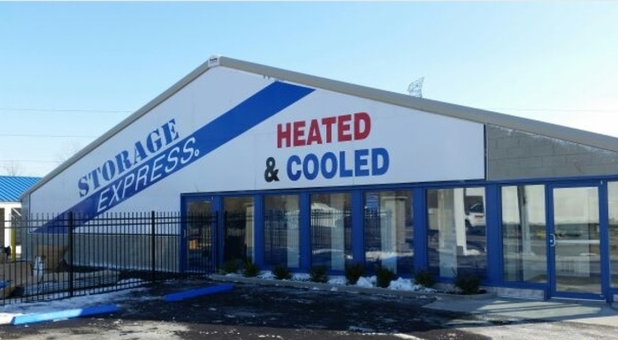 If you need convenience, then Storage Express has you covered. Our access hours are 24 hours a day, 7 days a week, so you can access your unit on your own time, when it works for your schedule. Make your move-in day even easier with drive-up accessible units and never make an unnecessary trip again with our online bill pay option. Or call us 24-hours a day. We can settle up over the phone! We know that security is important to you, so we’ve made it important to us and our mission to keep your belongings safe while making sure you feel comfortable on our property. With 24-hour security, personalized gate code access, and perimeter fencing, our property is as safe as it can be. 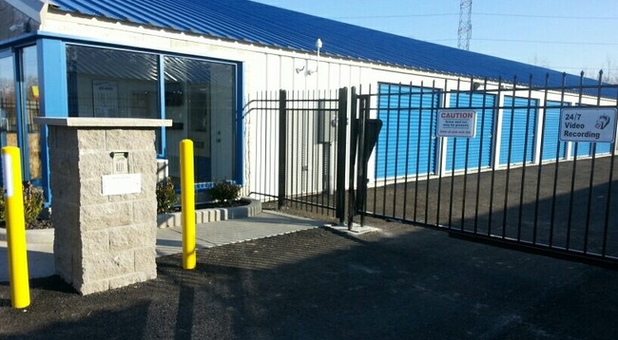 We promise to give you the level of protection you’ve come to expect from a modern self storage facility, so call us today to learn more about our services and how to get into the rental space of your dreams. Thanks, Tim! We appreciate your feedback! Thanks for helping us stay on our toes. Very convenient and feel safe with my items there. Recommend highly. So wonderful to hear. Thanks for your heartfelt words and recommendation. We are grateful, Carolyn! Love it. Thanks for the stellar review and for the 5 stars, Mike! We are always more than happy to assist you if anything else comes up. Call us 24/7. Thanks! Easy to use. Nice facility. Love it! Thanks so much, Allison! Carolyn, thank you so much for the positive review! Danny, thank you for the high star rating! Very convenient.Clean dry storage units.Great prices.They were very helpful in picking the right size storage unit that fit my needs.I would recommend Storage Express if your pressed for time an need a unit in a hurry. Thanks for the great feedback and for the 5-star rating, Kevin. We're here for you 24/7! 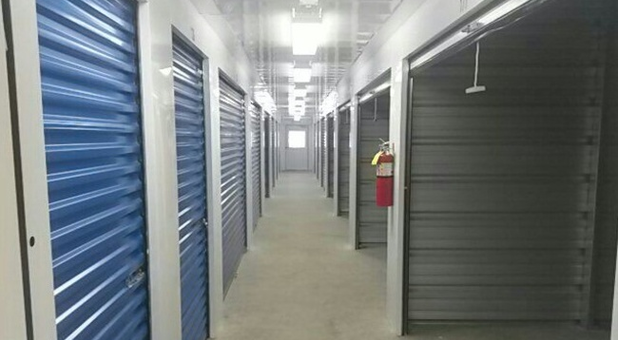 Brand new , excellent storage facility ever ! Thank you very much for sharing these comments, Amish. Excellent service. Very professional. No fuss...no muss. Sweet. Thanks, Elwood. We're glad to have you with us.